Managing stock. It’s not the most glamorous of tasks, we admit. Nor is it the best way for your staff to be spending their time. Why have an employee spending hours working out how to get items safely from A to B, when they could be doing something more productive instead? Nick Chung, Director at Couture Digital and a Workspace customer, came to LOVESPACE because he wanted to deliver his high-end audiovisual equipment and entertainment systems to numerous clients across London. Nick had his design and production covered, but finding a good value space to keep the equipment safely and then deliver it out to multiple client addresses was essential to the operation of his business. 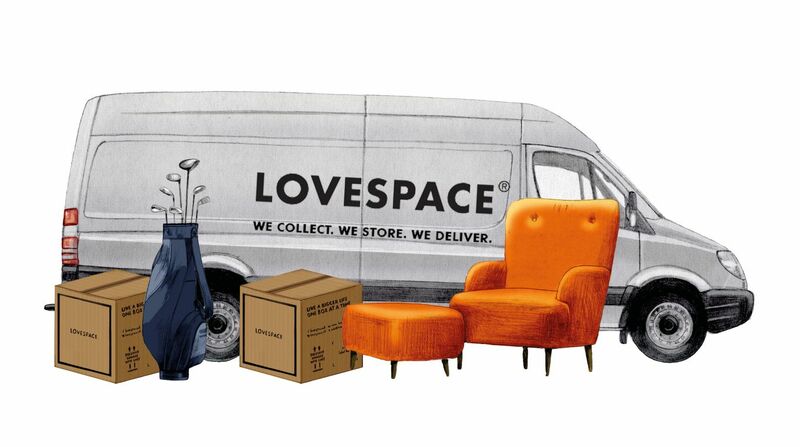 LOVESPACE and Couture Digital set up a tailored storage and distribution service to suit his specialist site timings, properties and clients, so that his equipment arrived safely and on time. “It has been a pleasure working with their team to fine tune the partnership and gain efficiencies”, said Nick, “LOVESPACE’s next-day delivery service shortens the amount of time our engineering team spend on managing stock and field equipment”. So, no more hiring vans, waiting in for deliveries or hiring expensive commercial storage space – means that Nick now has more time to get on with growing his business! Isn’t it time you built a hassle-free business? Or get in touch over email for your exclusive business discount!